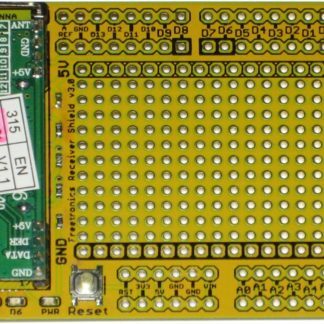 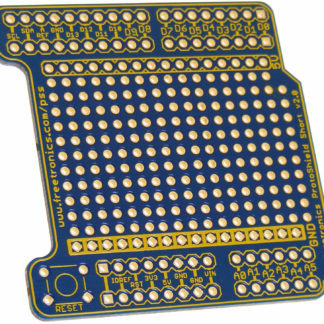 A super-size prototyping shield to fit the EtherMega and other Arduino compatible “Mega” size boards so you can fit your own parts for projects. 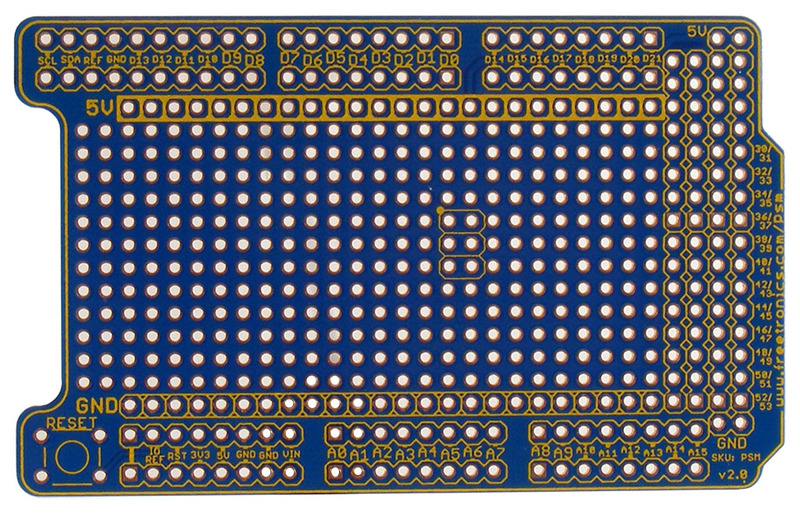 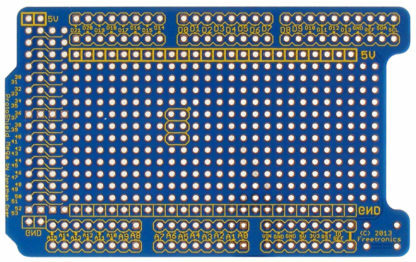 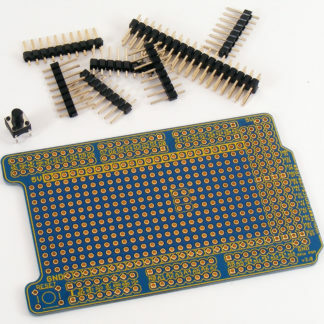 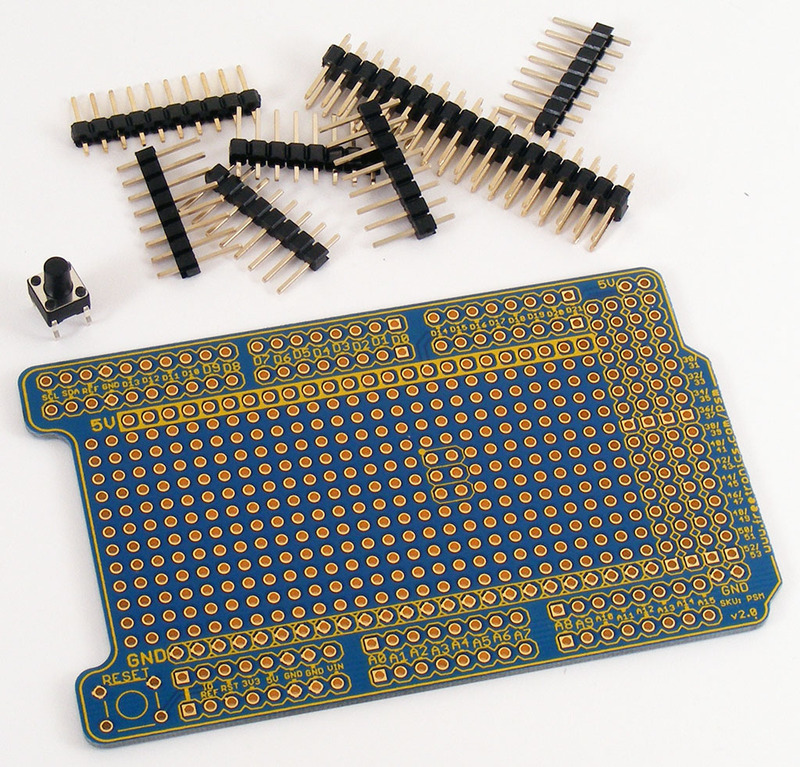 Fits on the top of the EtherMega and provides a large matrix of plated-through holes for your own use. 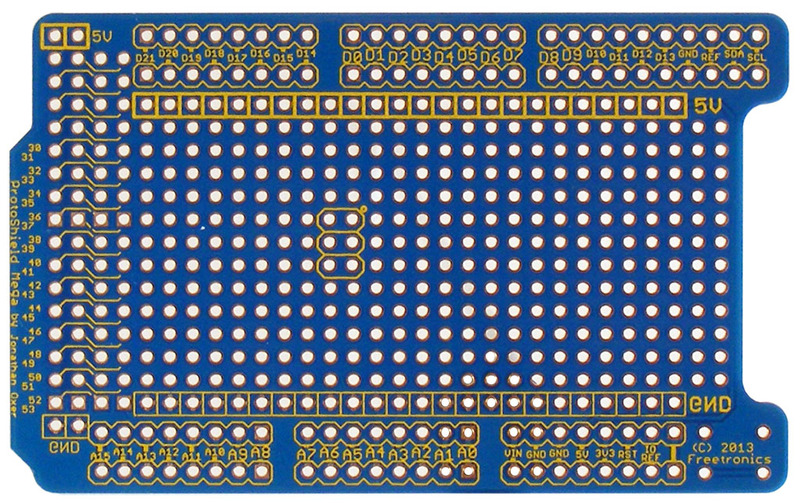 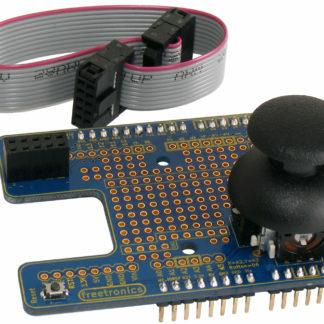 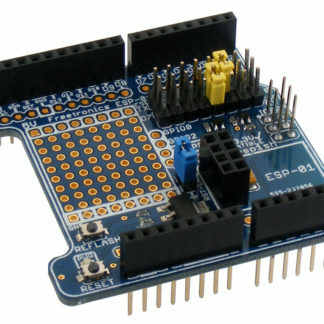 One of the features that makes it special is that it’s designed to be deliberately shorter on the left than a normal “Mega” prototyping shield so that it clears the RJ45 Ethernet jack on the EtherMega and EtherDue. 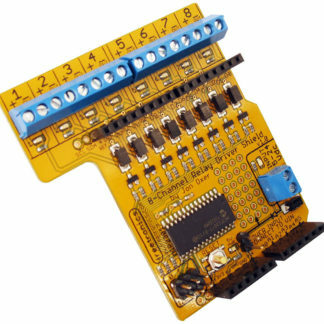 Combining the ProtoShield Mega with the EtherMega lets you build super-powered network-connected projects!